Step by frosty step, Hunter Shea welcomes you to Ormsby Island. I hope he told you to bring a warm coat, for you see, despite this being summer in South Carolina, you’re going to need it here on the island. Oh, it has nothing to do with the weather. No. This type of cold radiates from the very soil of the place where three generations of unspeakable acts ended in the mass murder of hundreds of innocent children. 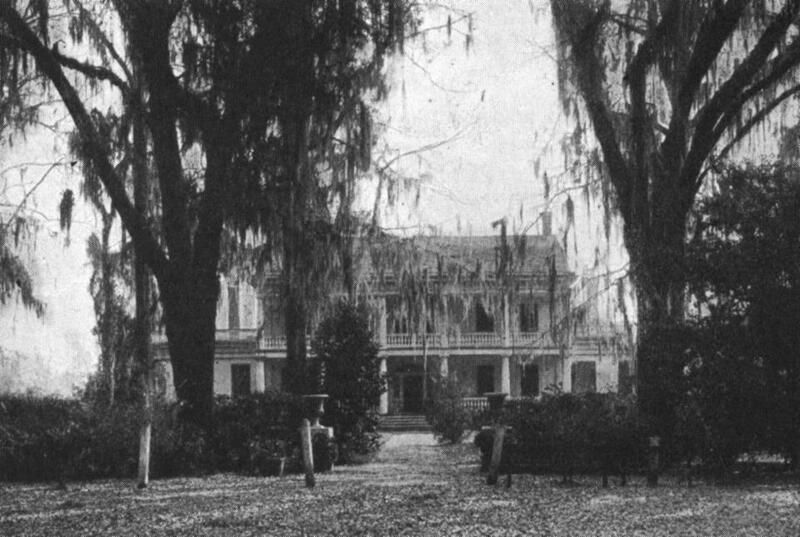 The residents of nearby Charleston have tried to forget, but the children who suffered haven’t and they are not about to let anyone else forget who dares step foot on their personal, little island Hell. 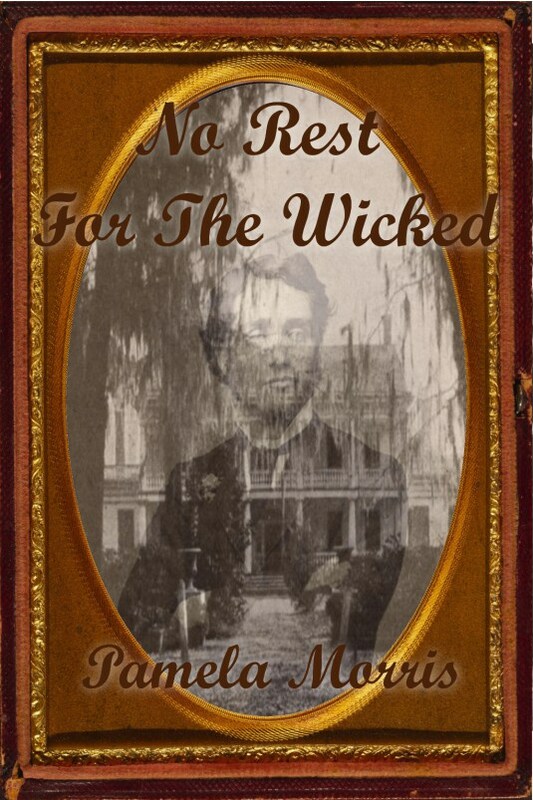 Seasoned paranormal investigators, Jessica Backman and Eddie Home, are lured in by the island’s new owners, Tobe and Daphne Harper. They just want the place to be made safe for their own children, Alice and Jason. The bait works and by the time Jess and Eddie realize they are being used, it’s too late. The hook is too deeply embedded to be removed without causing everyone involved a great deal of pain and suffering. There’s no way to escape Ormsby Island now. The ghost children have seen to that. They mean to have revenge on those that put them here and to bring to light what really happened all those years ago, so don’t even try to get away. It’s up to Jessica and Eddie to figure out the secret and put this place to rest. 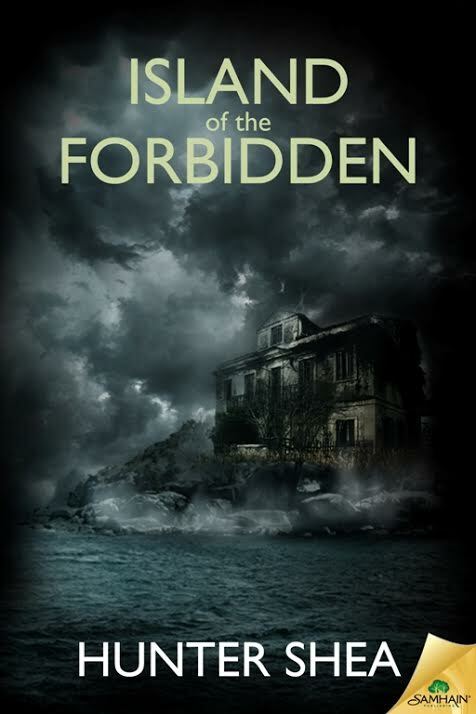 But it looks like even they, with all their experience and psychic abilities, may have met their match on the “Island of the Forbidden”. 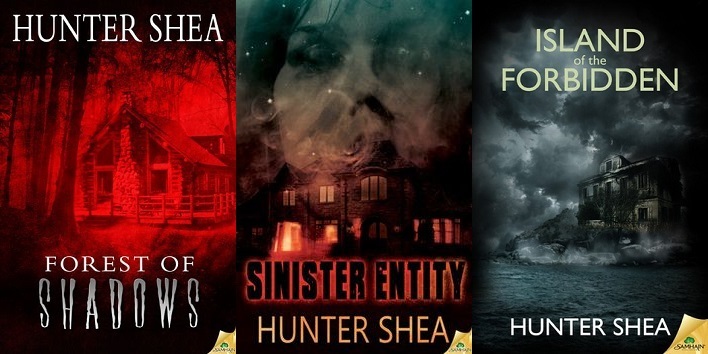 Hunter Shea does a superb job of reeling in his readers, one child-sized step at a time. Each secret is revealed with perfect timing. 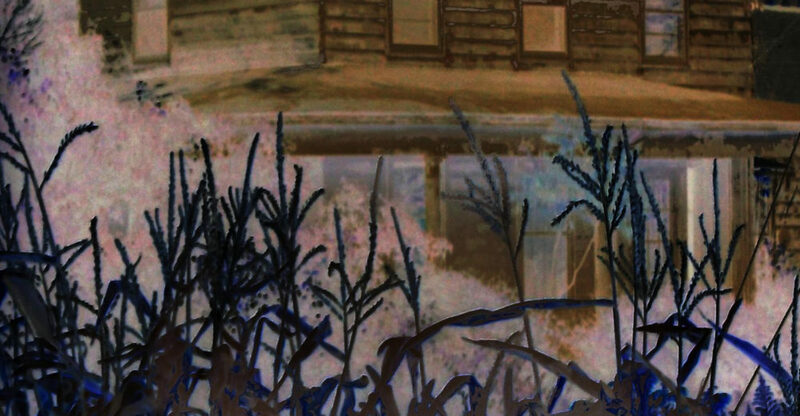 As with any good haunted attraction, you think you’re looking in the right direction when suddenly it lurches out at you from a completely different angle. This was my first Shea book and I’m quite certain I’ll be seeking out more of his work in the very near future. 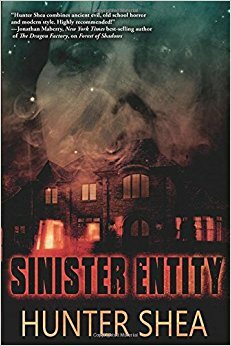 He has also written a short story to be read prior to Sinister Entity, called The Graveyard Speaks (it’s free, go download! ), and a book of stories called Asylum Scrawls. His work has appeared in numerous magazines, including Dark Moon Digest, Morpheus Tales, and the upcoming anthology, Shocklines: Fresh Voices in Terror. His obsession with all things horrific has led him to real life exploration of the paranormal, interviews with exorcists, and other things that would keep most people awake with the lights on.